If you want to get the Boat Alerts, just follow duluthharborcam on twitter. The alerts will still only be when I see them coming. 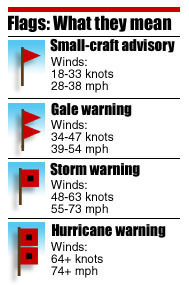 I may recruit a few avid boat watchers to help me out on this by sending Boat Alert Tweets out as well. How about sending them out on a Facebook acct instead of Twitter? I do not follow Twitter. That would be great because I don't go on twitter either. Thank you.